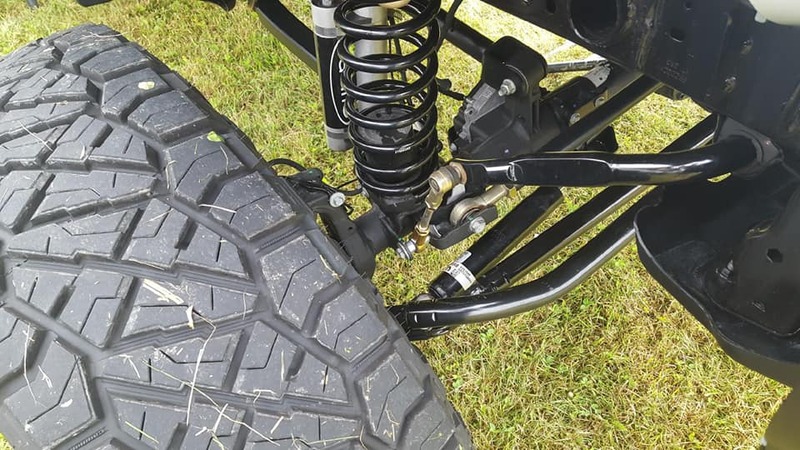 Choose the Jeep JK/JL Bump stops for your front or rear by selecting the from the drop down box above. 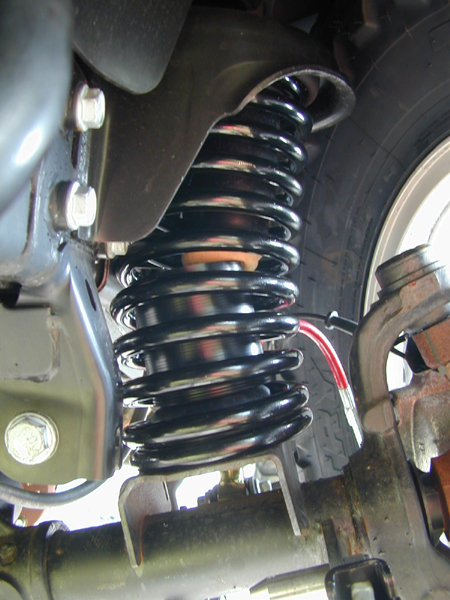 The Clayton Offroad Jeep JK/JL Bump Stops are used on our Jeep JK 2.5, 3.5 inch and 4.5 inch lift kits. 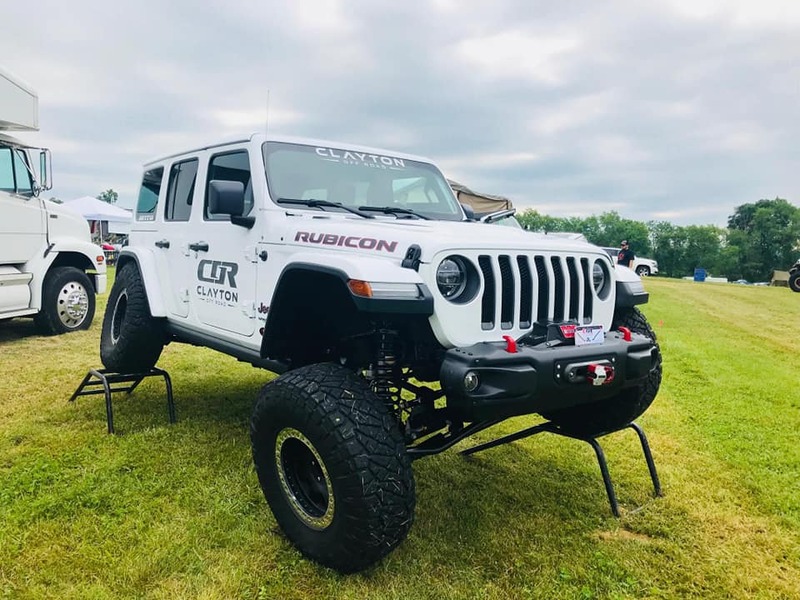 Clayton Offroad tests our Jeep JK bump stops on our Jeeps before we ever release them to you because we understand that performance is a must. 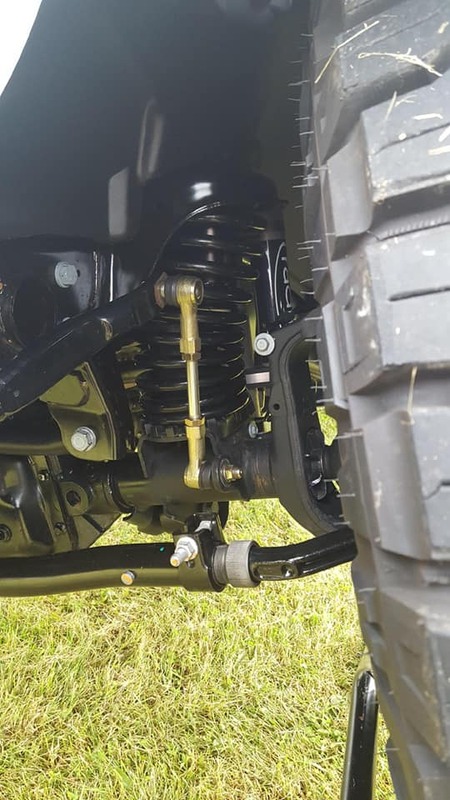 Our team is on hand to help answer any questions you have about your Jeep JK/JL Bump stops or any other products on our site.